Glo Unlimited 0.0kobo free browsing has been rocking the airwaves especially for those with good glo network in their area. Until now, it was only possible for android users to make use of this tweak on their smartphone and also connect it to PC via PdaNet, making it impossible for those without an android device but with PC, to use the tweak directly with a Modem. 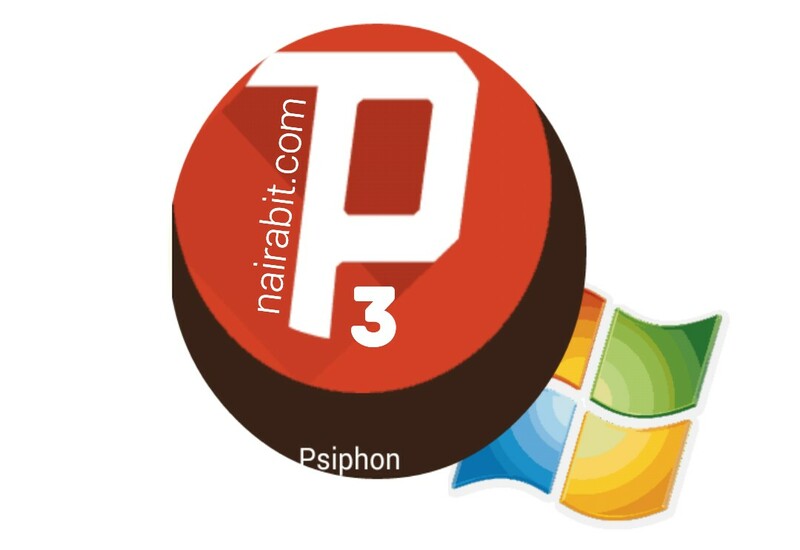 Thanks to Psiphon V3 for PC, it is now possible to use glo 0.0kobo tweak on PC using a modem and I will be showing you how. Psiphon VPN, like every other VPN, is used to gain unrestrited access on the internet and also used to stay anonymous. Psiphon is an open source project that was first developed only for android devices but as it gained popularity over the years and with simple server having issues, their was a huge demand for a PC version of Psiphon from users which prompted the developers to come out with Psiphon V3 for PC. Although, psiphon for PC has been around for some time, this is the latest version. • If you were already browsing free using that same SIM on android, then skip the first step. The purpose of the first step is to ensure that you are browsing on PAYU, for the tweak to work. Wait for a few seconds for it to connect and open your browser. • Ensure your browser network settings is set to "No Proxy" or "Automatically Detect settings" or "Use System settings"
Note: The issue of frequent disconnection might persist depending on glo network strength in your located, but this is a free browsing tweak and you've got nothing to loose. Try it and let us know what you think.